Differentiation – you must be clear and specific in your plans, goals, etc. Energy management over time management! Does the emotion have any special features? What would you do for free? What comes effortlessly to you? 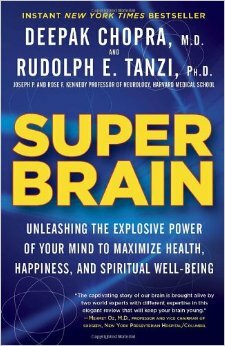 This entry was posted in Books and tagged Alan Watkins, Biohacking, Biology, Decision Making, Emotional Intelligence, Health on November 17, 2015 by Blas. 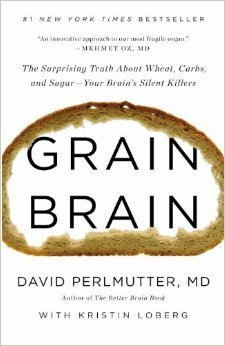 This entry was posted in Books and tagged Biohacking, David Perlmutter, Diet and Nutrition, Gluten-free on March 30, 2015 by Blas. This man named “S” had an incredible memory and can recall pretty much anything that has ever occurred to him. He has synesthesia too and every number is personified and certain words and people he associates with colors too. He visualizes pretty much every word but this makes short stories and poetry very hard for him to read. He stored memories linearly which was why he could recite things backwards as easily as forwards. This is not the case for normal people. Had to work in the art of forgetting by convincing himself that things were meaningless and he’d forget. He was not successful as a person though and could not hold a job. “EP” is a man who has both retro and anterograde amnesia. He does not remember anything after WWII for more than a couple seconds. He is kind of in a time capsule but he forgets that he has a memory problem so it seems like everything he forgets is just casual like it is for normal people. Memory is very clearly something that can be trained and improved upon. Many of these techniques, such as the memory palace and “writing” people’s names in the air with my finger, are tricks I use in my daily life in order to better remember lists, presentations, names, etc. 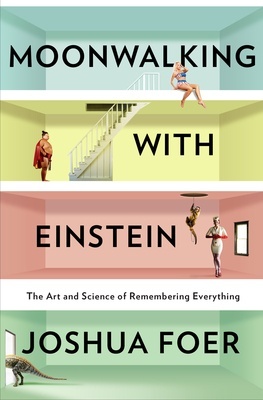 This entry was posted in Books and tagged Albert Einstein, Biohacking, Joshua Foer, Memory on March 6, 2015 by Blas. Often the best ideas are shockingly simple and straightforward and this workout protocol falls into this category. These workouts are feasible in nearly any gym and result in the desired gains in strength, health and fitness. This is a workout regiment that will work long-term for nearly anybody regardless of age, goals or other circumstances. I’d highly recommend to at least try this out for at least a month (only 4 workout sessions) and see for yourself. Most importantly, this workout allows you to consistently build strength without compromising your body and reducing wear and tear and other stressors as much as possible. *Update – I have been following this program for the past 6 months and have seen a great increase and strength while only spending 15-20 minutes weight lifting a week. No injuries, have been able to build pretty much every week and expect to continue this program for a while. This entry was posted in Books and tagged Biohacking, Diet and Nutrition, Doug McGuff, John Little on January 30, 2015 by Blas. Lays out a list of supplements and other lifestyle changes in order to feel better, have more energy/focus, sleep better, etc. I have been following the BP diet for the past year and a half with incredible results. The most important thing I have learned is which foods don’t make me feel good the consequences of eating these foods. I sometimes ignore this and drink some of my favorite beers or enjoy an amazing dessert but I do this consciously and on rare occasions knowing how I will feel later and even the next day or days! 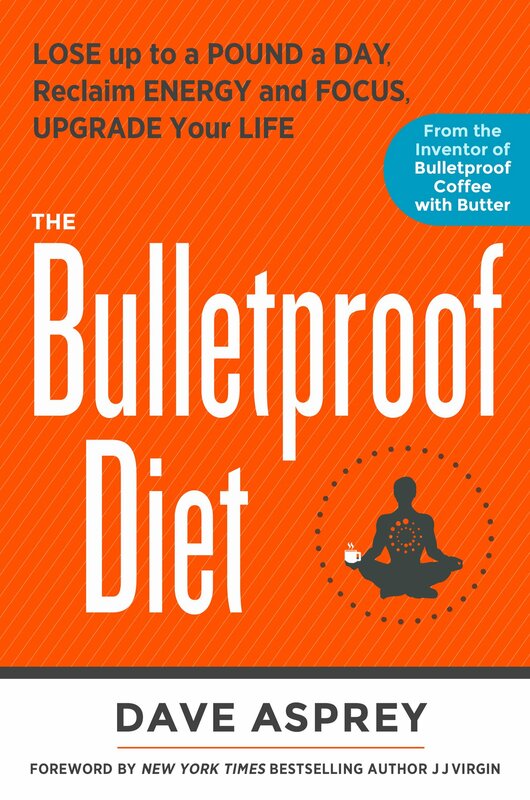 This entry was posted in Books and tagged Biohacking, Bulletproof Coffee, Dave Asprey, Diet and Nutrition on December 16, 2014 by Blas. 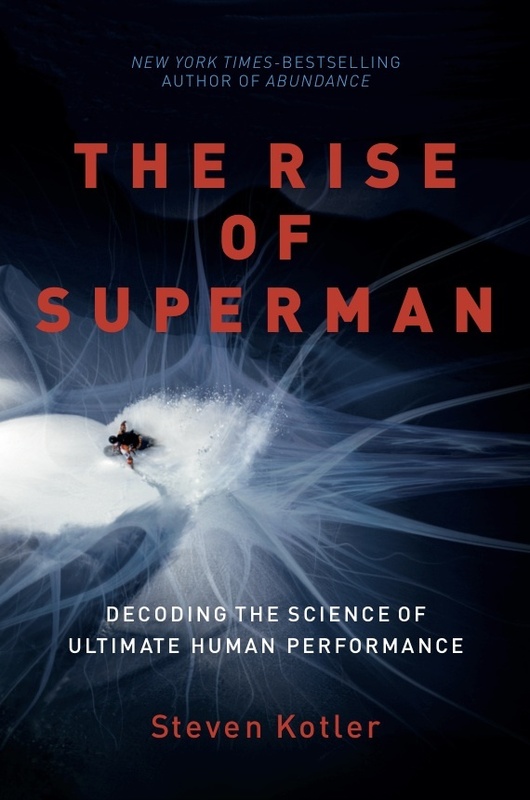 A fascinating book about human flow and how to get into that state more often and at a higher level. Flow is an optimal state of consciousness and available to everyone everywhere. It is a point where action and awareness merge, time flies, and performance goes through the roof. Nobody has found a way to consistently enter into high level flow states as well as action and adventure sport athletes. The top performers and most influential people in the world will be those who can most consistently and effectively enter this flow state. It is and will continue to be one of the major biohacking trends. Imagine somebody who can enter flow at will, boosting their performance in whatever line of work they’re in – from managing billions of dollars at hedge funds to surfing the most dangerous waves at Teahupoo. Some of the world’s top performers already realize this and are making huge strides as far as entering this state either through meditation or other techniques. This is an area that fascinates me and something I look forward to diving deeper into. This entry was posted in Books and tagged Biohacking, Flow, Steven Kotler on November 10, 2014 by Blas.